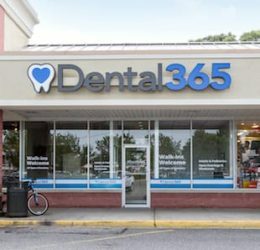 Welcome to Dental365! 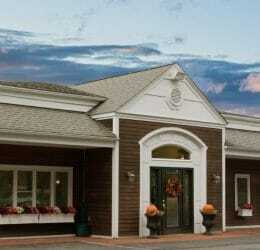 We take great pride in being able to provide convenient, affordable and exceptional dental care 365 days a year. 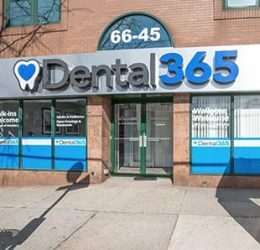 Dental365 operates numerous, immaculately maintained dental offices throughout the metropolitan New York area. 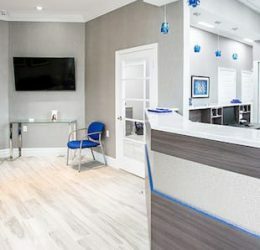 All of our offices are beautifully appointed and equipped with the latest state-of-the-art technology to provide our patients with the finest dental care while enjoying the comforts and conveniences of our luxurious amenities. 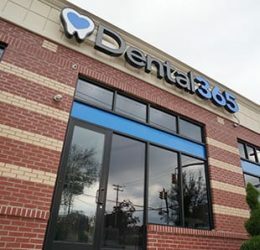 Dental365 is home to top dentists and specialists highly skilled in all aspects of dental care to allow us to fulfill all of our patients’ dental needs under one roof. 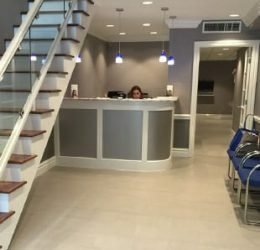 We are the only multi-group practice in New York that is open every day to accommodate our busy clientele. 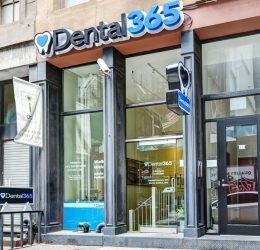 Dental365 is continuing to open new locations across New York. 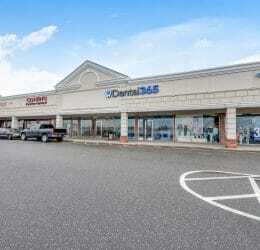 Look for us to open soon in your community! 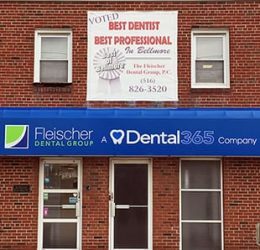 We pride ourselves on always having the latest in dental technology available for our patients, in order to offer the best and most comfortable solutions for superior dental care. 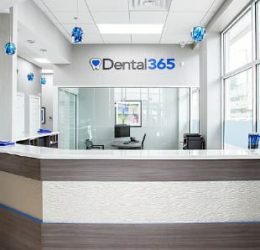 Patient comfort is the driving force behind the design of every Dental365 office. 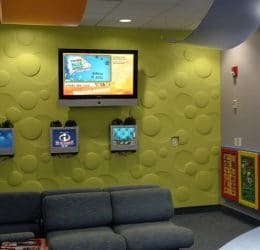 Each exam room is equipped with a smart television, entertainment options such as Netflix and Pandora, as well as hot towels. 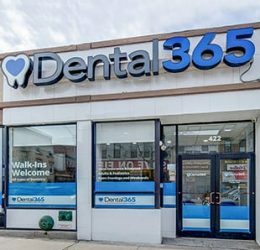 Dental365 is pleased to provide specialists and general dentists all under one roof. 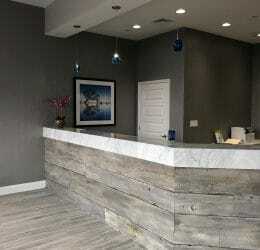 Specialties included are prosthodontics, orthodontics, periodontics, pediatric dentistry, and oral surgery. 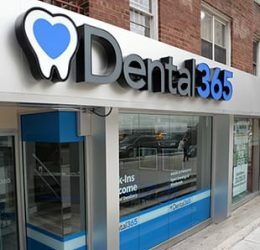 The doctors at Dental365 were all trained at the best dental schools and hospitals. 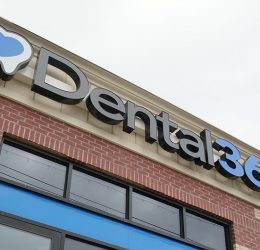 Dental365 believes strongly in ongoing education and has implemented our own training program to ensure patients continue to receive optimal care.  Dental365 loves making a difference in the communities we serve, not only by providing superior dentistry, but by volunteering and giving back to local community organizations and charities. 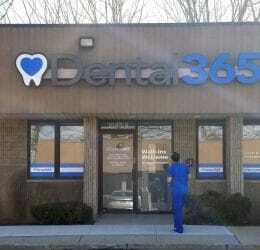 Dental365 was founded on the concept of providing convenient and affordable dental care for the entire family. 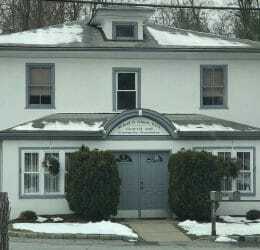 Our offices are open seven days a week, with extended business hours on weekdays. 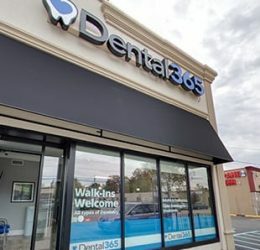 The dentist is a nightmare, but after many years of avoiding the dentist this office Dental365 made me see how far dentistry and its technology has come. 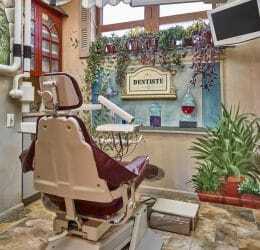 They made me feel so welcome, friendly staff, great atmosphere and most of all I'm not afraid of going to the dentist. My family is a member now at Dental365 & I truly recommend them. 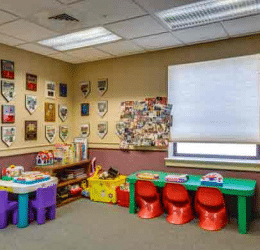 From the second you walk in you are greeted with warm smiles. 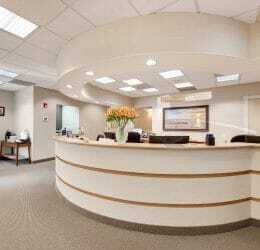 Everyone is so nice and so helpful and they make the dreaded dentist experience enjoyable. The dentist and the dental assistant were both so knowledgable and took the time to explain everything they did every step of the way...I can honestly say I'm looking forward to my follow up dentist appointment. Thank you for everything! I have said many times how happy I am that I finally found a dentist that cares and provides such excellent service. I enjoy the warm friendly staff, who all have the patient's best interest in mind and give nothing but the very best care. 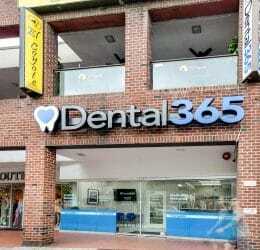 Dental365 is the top of my list whom I will always refer to friends and family. I smile going in for my treatment and laugh on my way out. 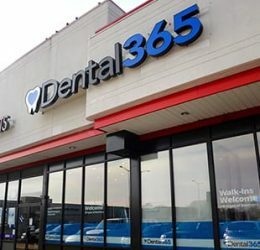 Dental365 is the best in town. For your convenience, our offices are open seven days a week. 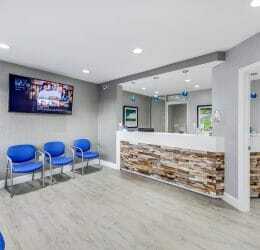 We accept walk-ins and offer affordable care and financing options. Contact us today to learn more about what our dental team can do to improve the health and aesthetics of your smile.